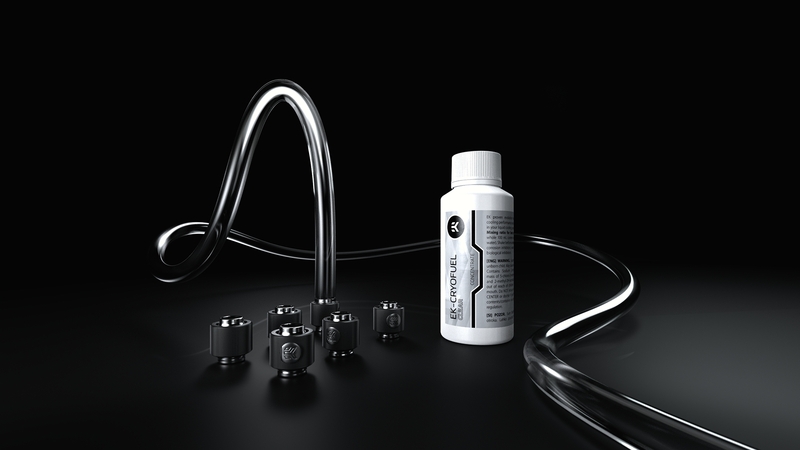 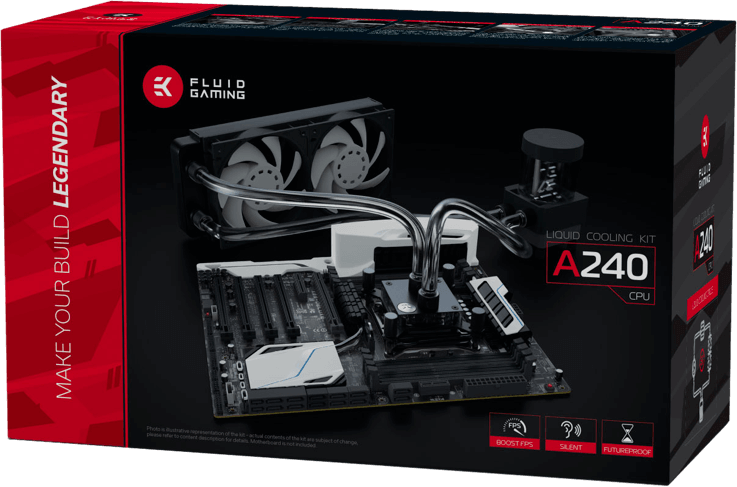 The EK Fluid Gaming A240 is a perfectly balanced liquid cooling kit. 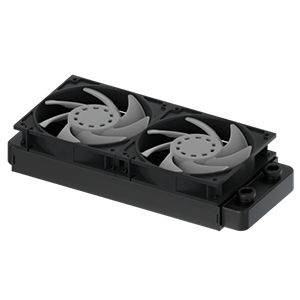 With its 240mm radiator, it brings silence to your gaming environment, and provides enough headroom for overclocking! 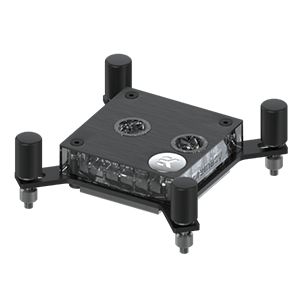 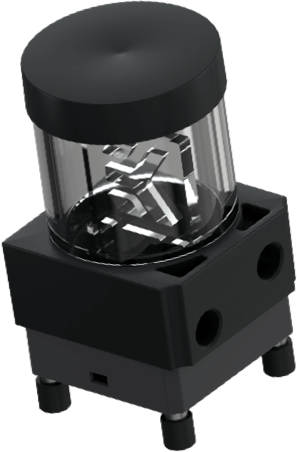 The included pump and fans are all PWM controlled so that silent operation and efficient cooling power are dispatched according to user demand. 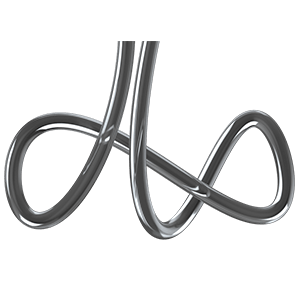 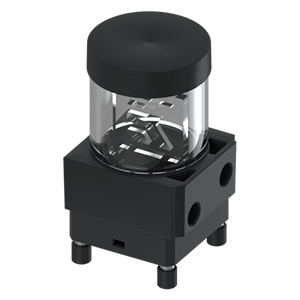 Exhaust hot air directly from your PC and let your hardware breathe! 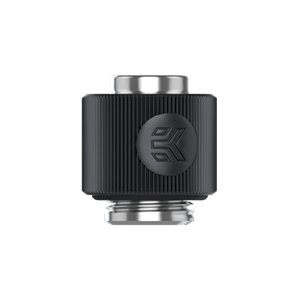 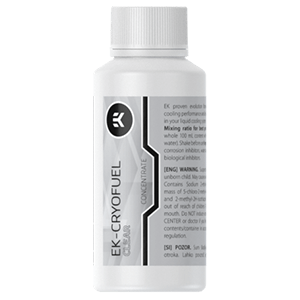 The kit gets its name from the EK-AluStream SE 240 radiator it uses. 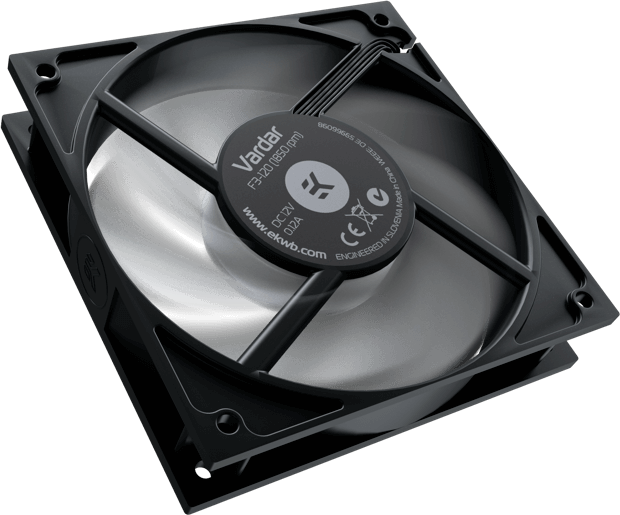 It offers high-class cooling performance for its thickness of just 27.5mm. 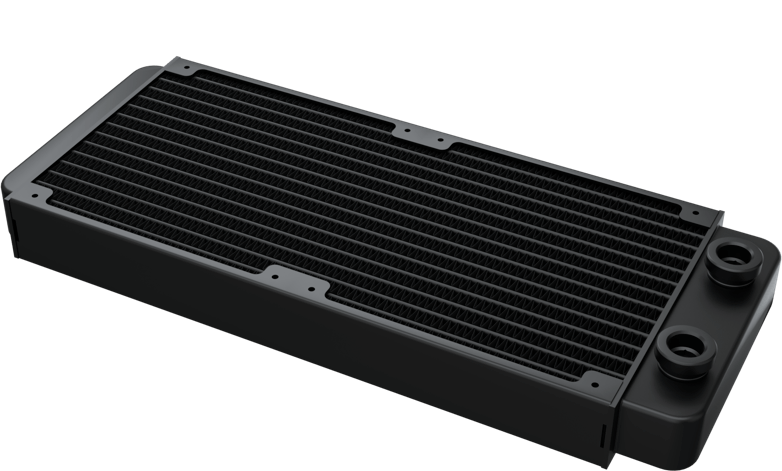 Dense aluminum fins combined with a slim profile provide a huge cooling surface, while the radiator remains highly compatible with most cases on the market. 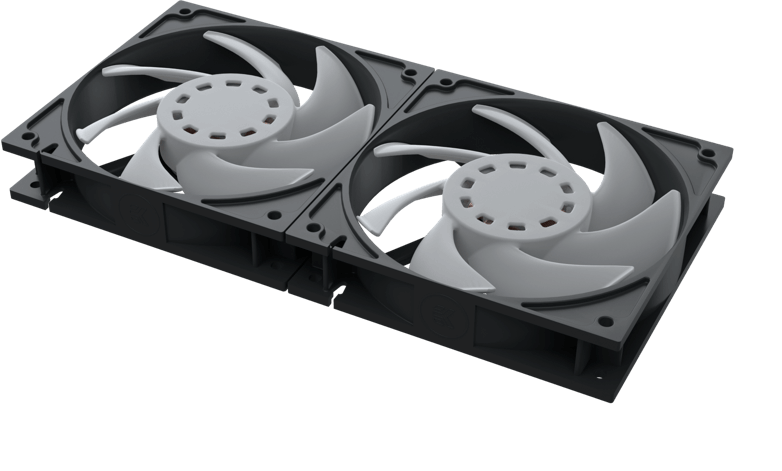 The EK-AluStream SE 240 radiator is optimized for maximum heat dissipation across the entire operational range of the fan thus delivering exceptional performance at both low and high airflow operation.